Take Quinlan Park Road into Steiner Ranch. Turn Right on Steiner Ranch Blvd. Turn Right on Latimer Drive, first Left on Coryell Drive and Right onto Caney Creek. House will be the 8th one on the left hand side. Hello, I’m interested in 3808 Caney Creek RD and would like to take a look around. 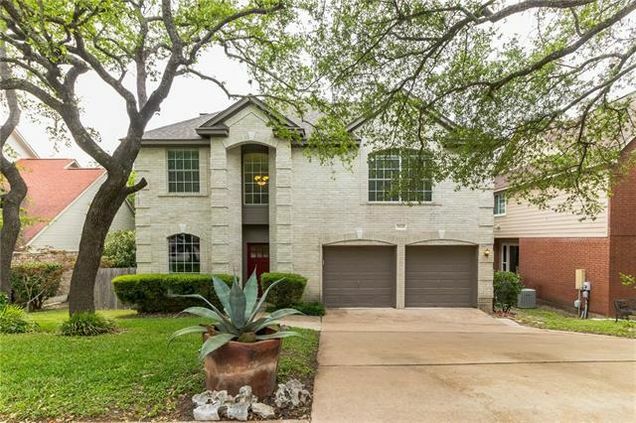 The details on 3808 Caney Creek RD: This house located in Northwest Austin, Austin, TX 78732 is currently for sale for $355,000. 3808 Caney Creek RD is a 1,937 square foot house with 3 beds and 3 baths that has been on Estately for 1 days. 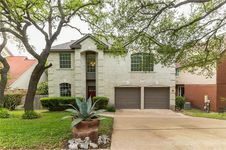 3808 Caney Creek RD is in the Northwest Austin neighborhood of Austin and has a WalkScore® of 12, making it car-dependent. This house is in the attendance area of Steiner Ranch Elementary School, Canyon Ridge Middle School, and Vandegrift High School.